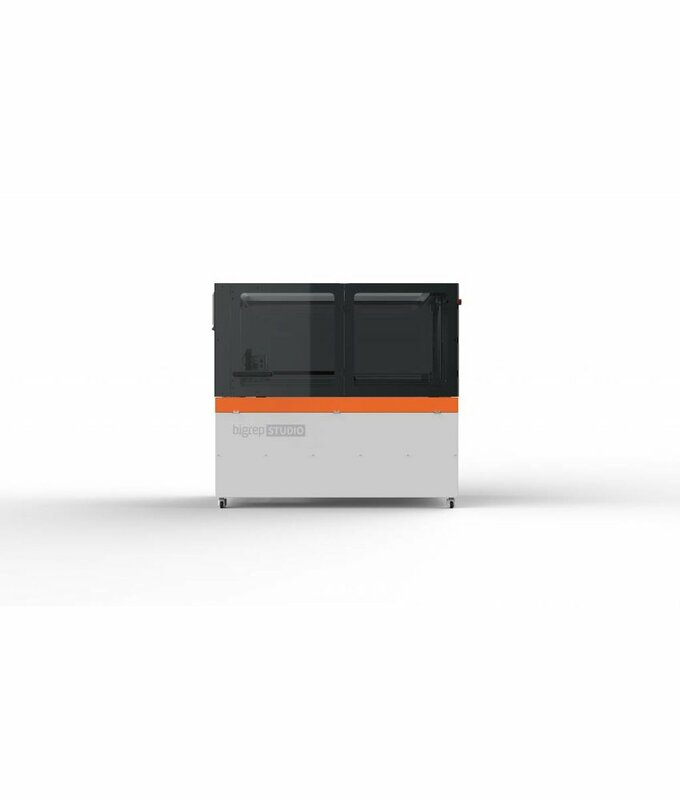 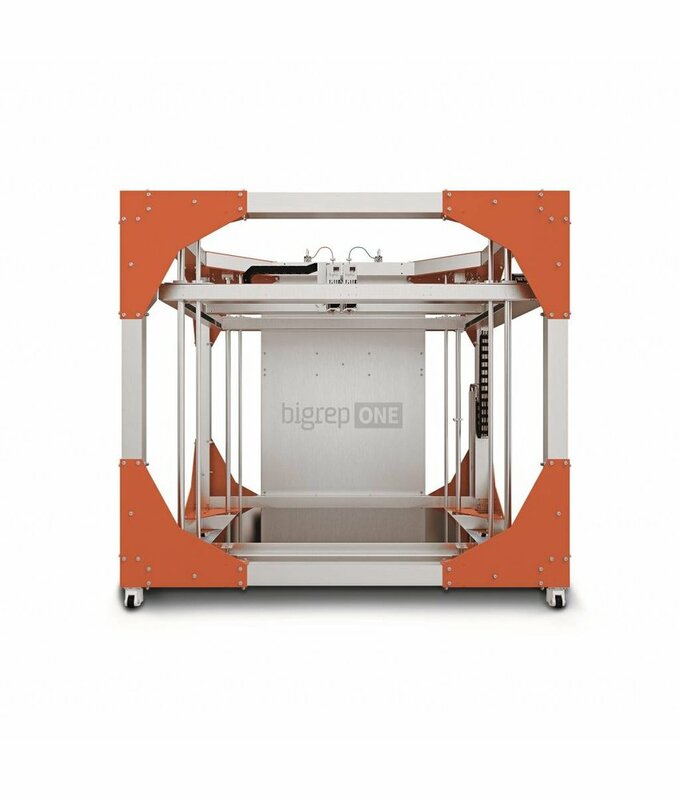 TrueSupport PVA from BigRep is a unique water-soluble material to optimally print complex objects. 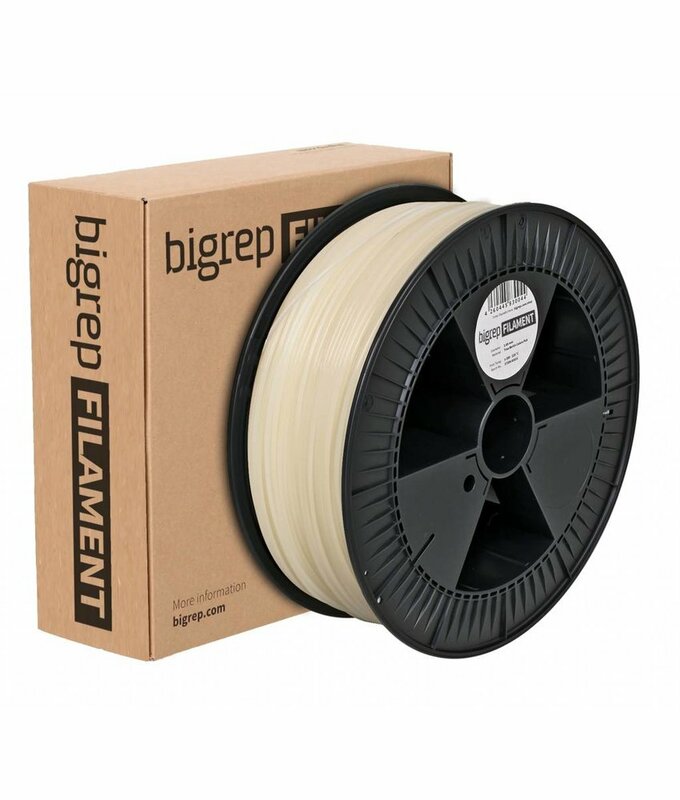 The warmer the water, the faster it dissolves. 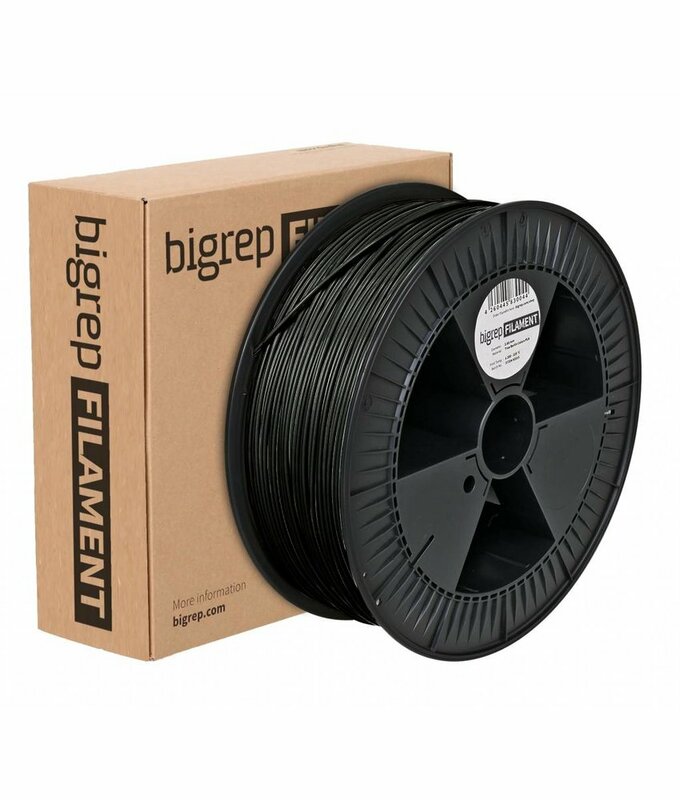 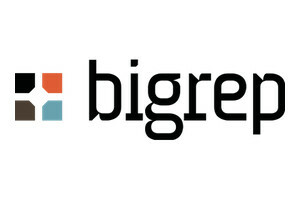 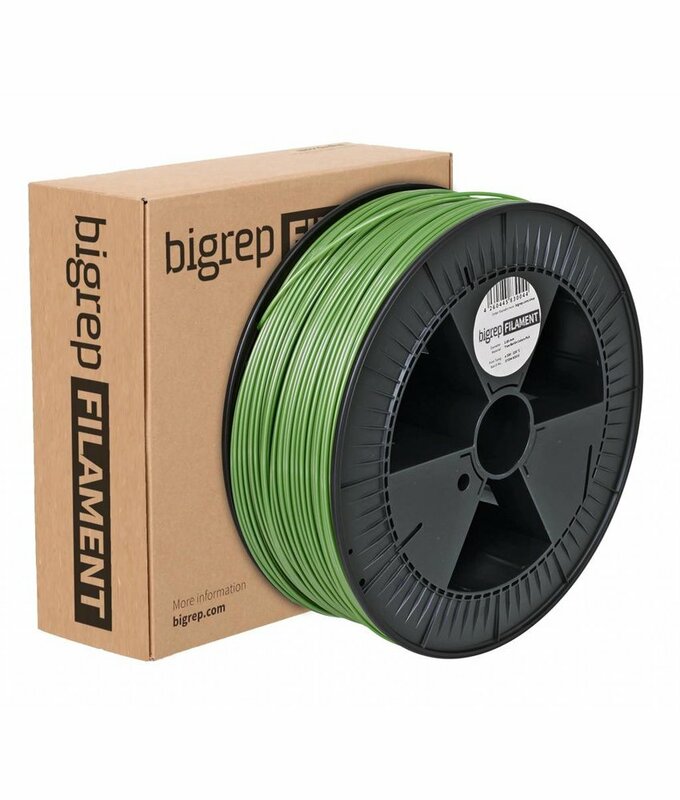 The industrial filaments of BigRep are ecological and innovative alternatives for ABS. 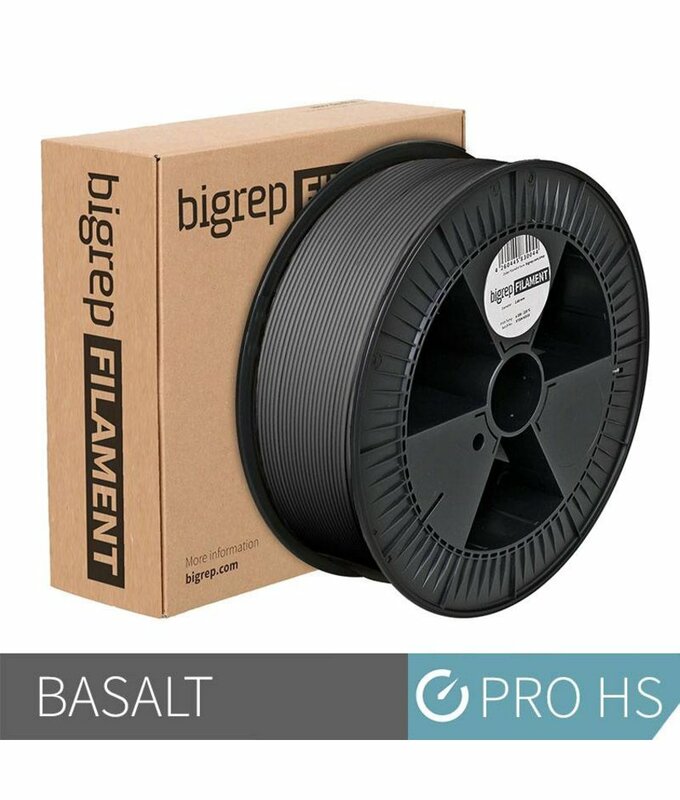 One of these types, Pro HT, is a high-temperature resistant material. 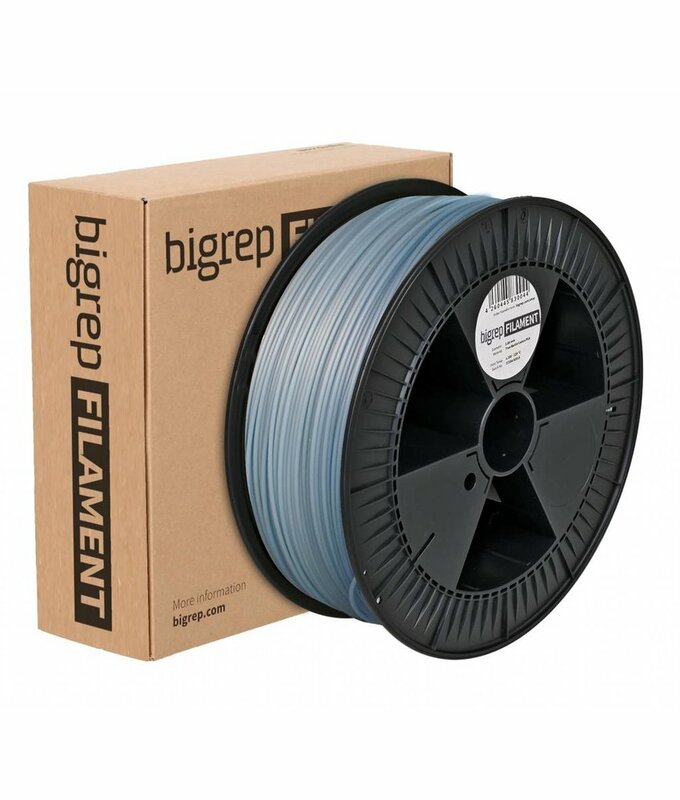 Pro HS is a material with the same mechanical properties as PLA, but with a higher print speed.